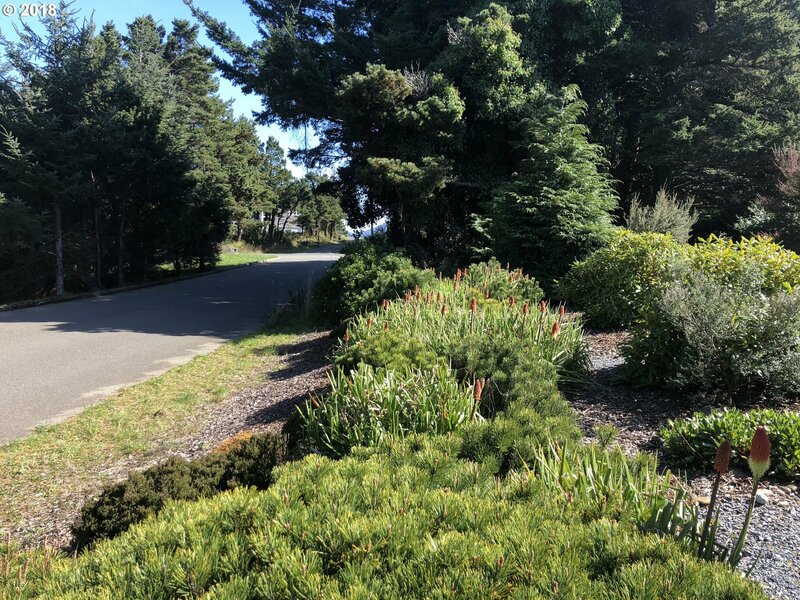 Beautiful Sunny Location on top of Coast Guard Hill. 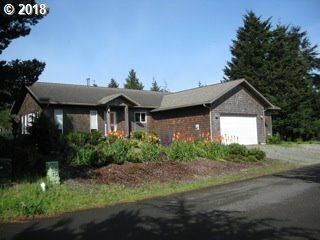 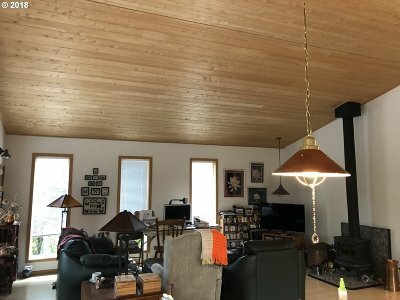 Newer 2006 custom Home, Very nice wood through out. 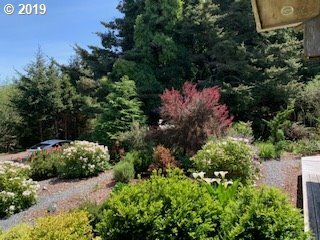 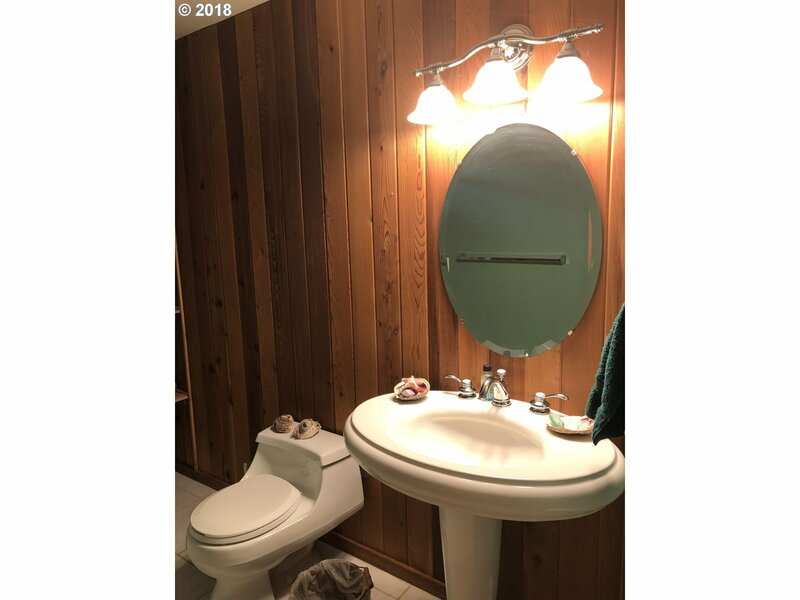 2 bedroom 2 bath, Lovingly landscaped for easy maintenance. 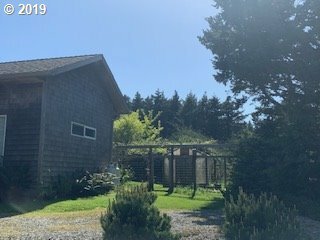 Close to Headlands State Park and trails. 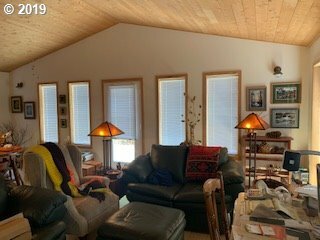 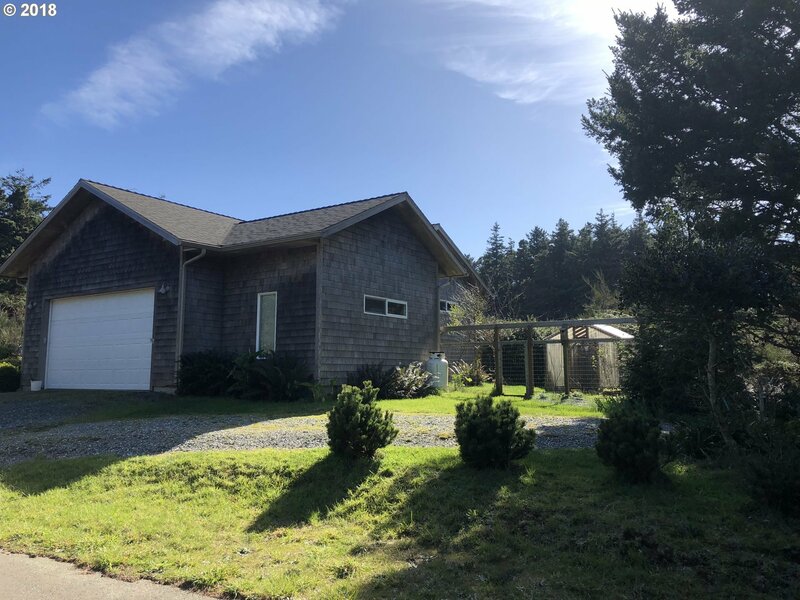 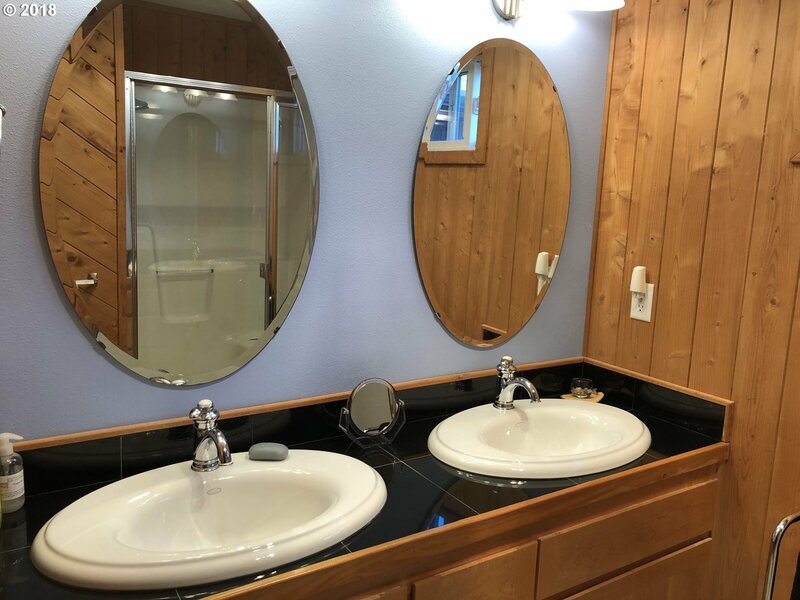 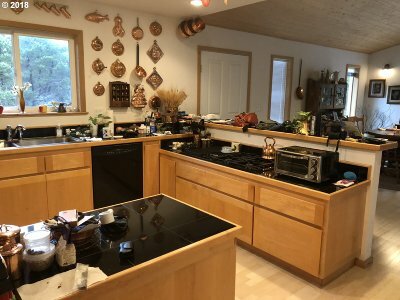 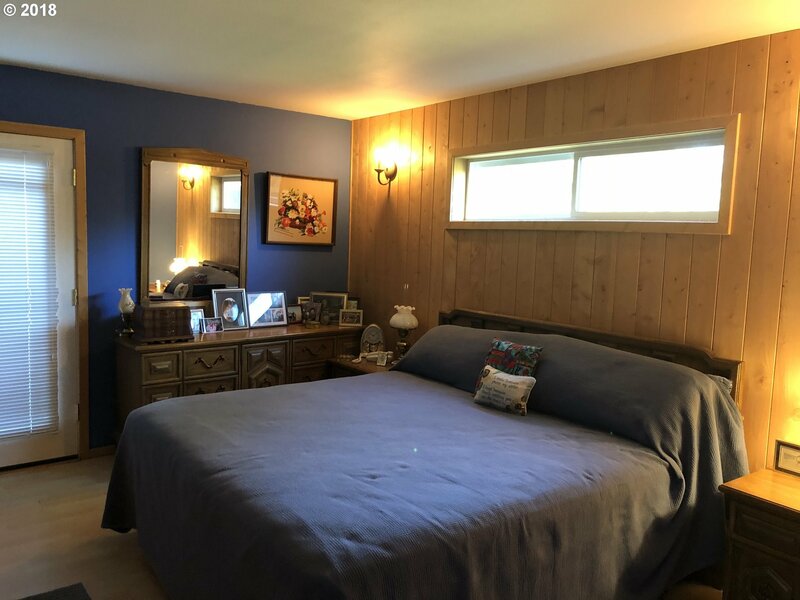 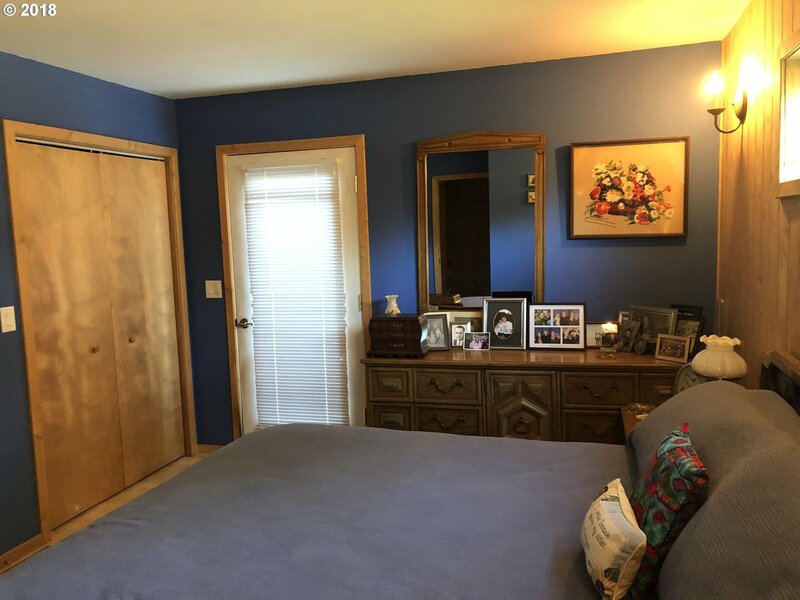 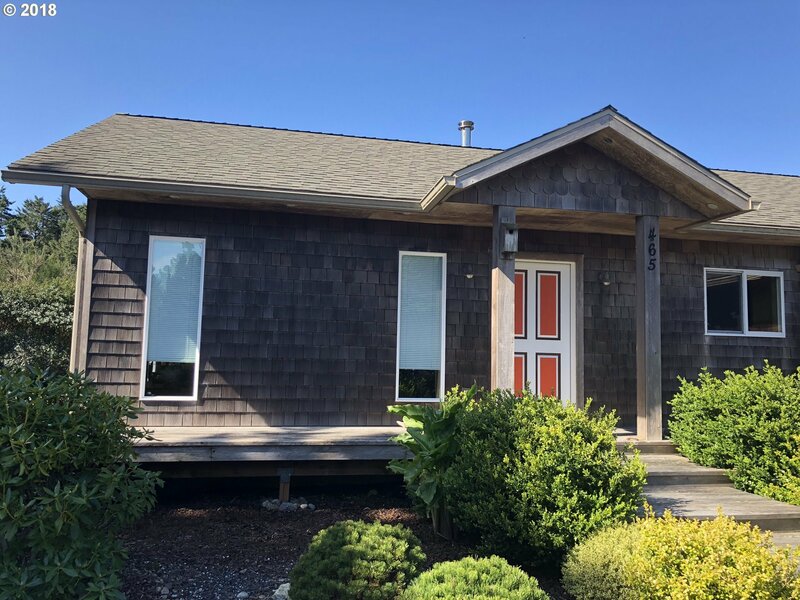 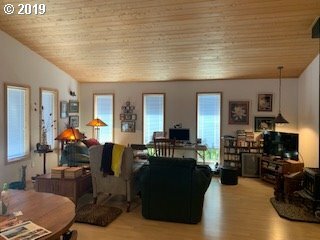 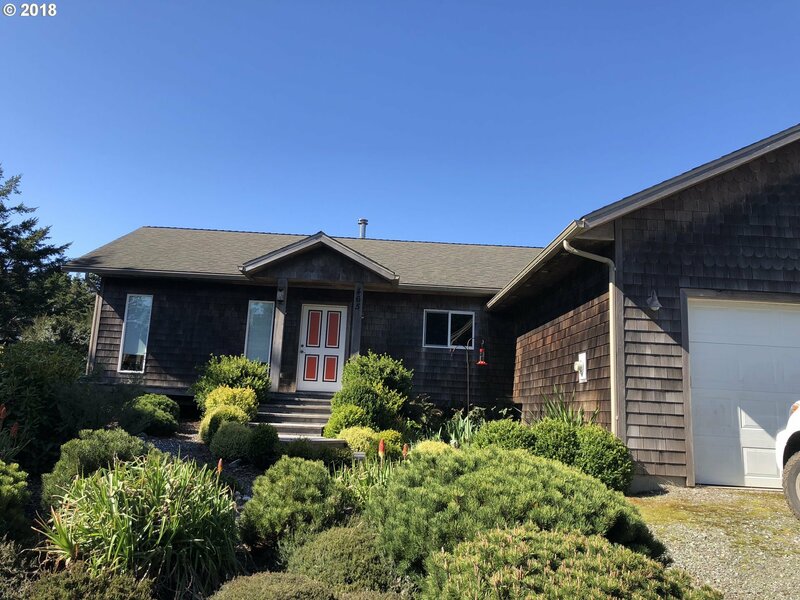 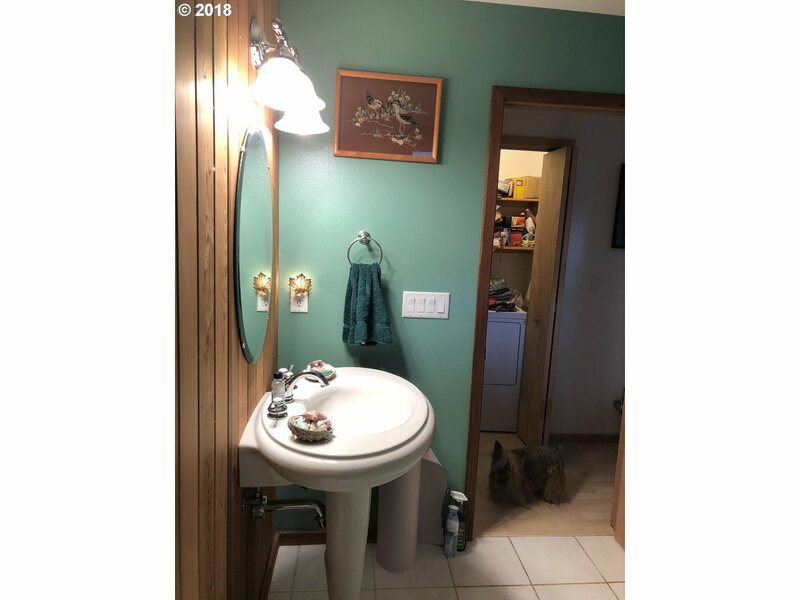 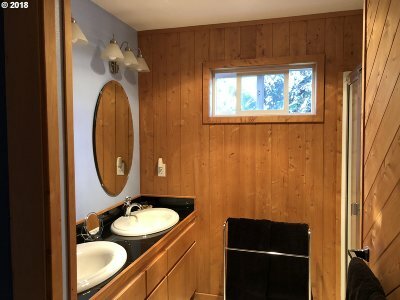 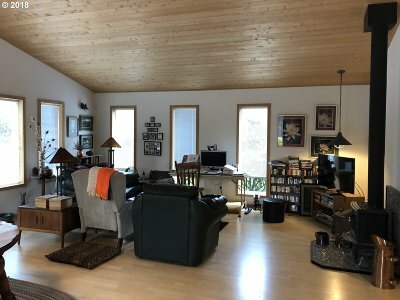 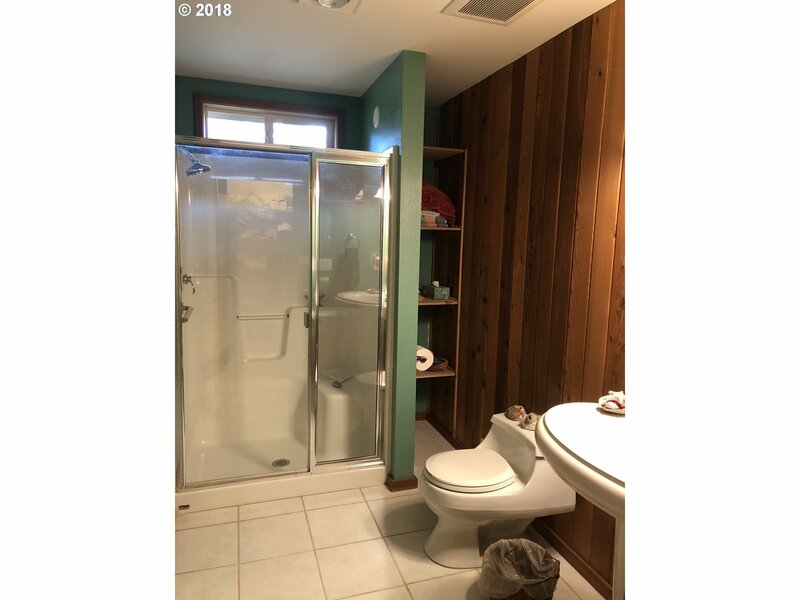 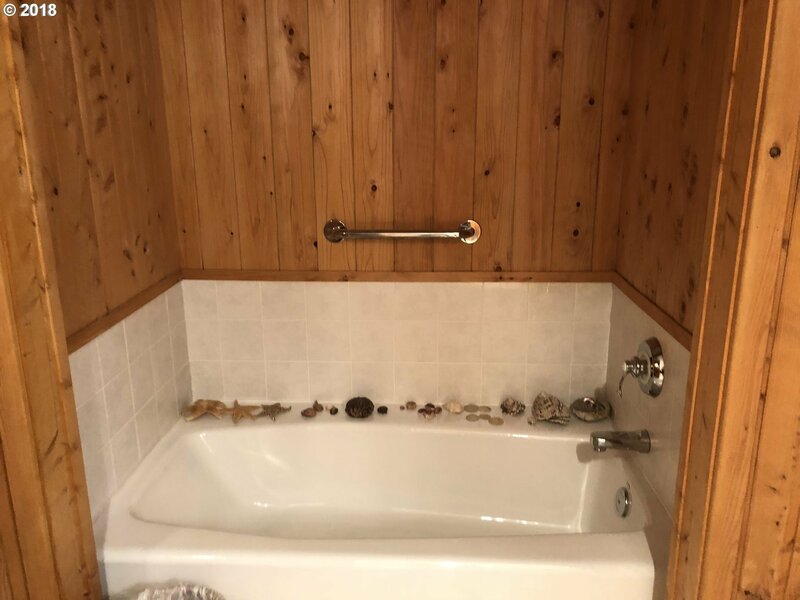 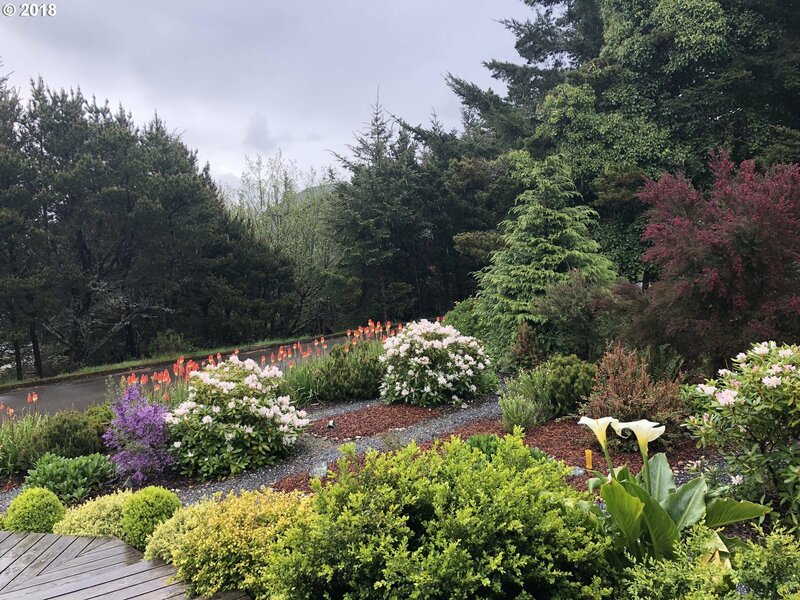 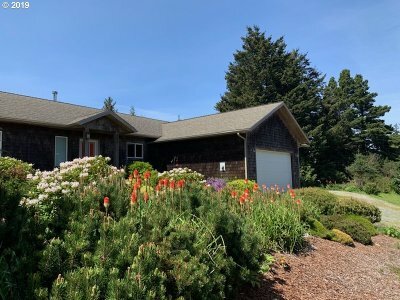 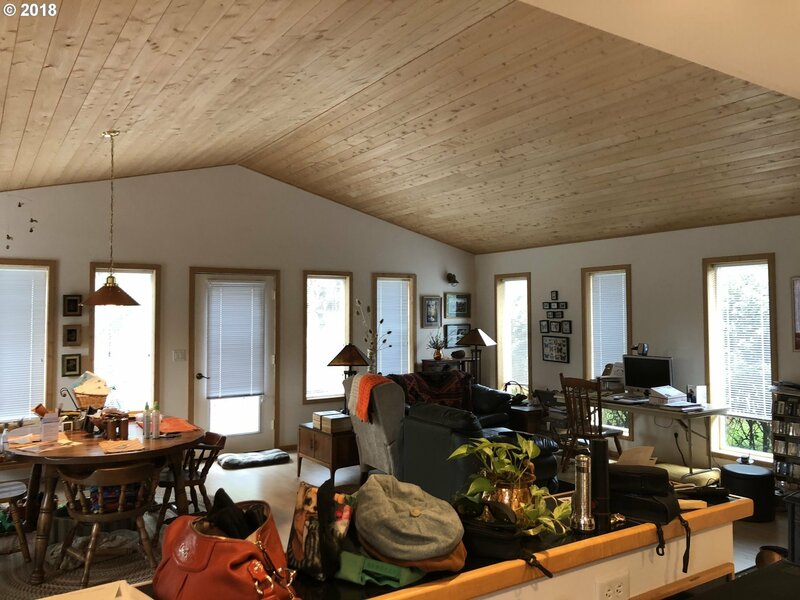 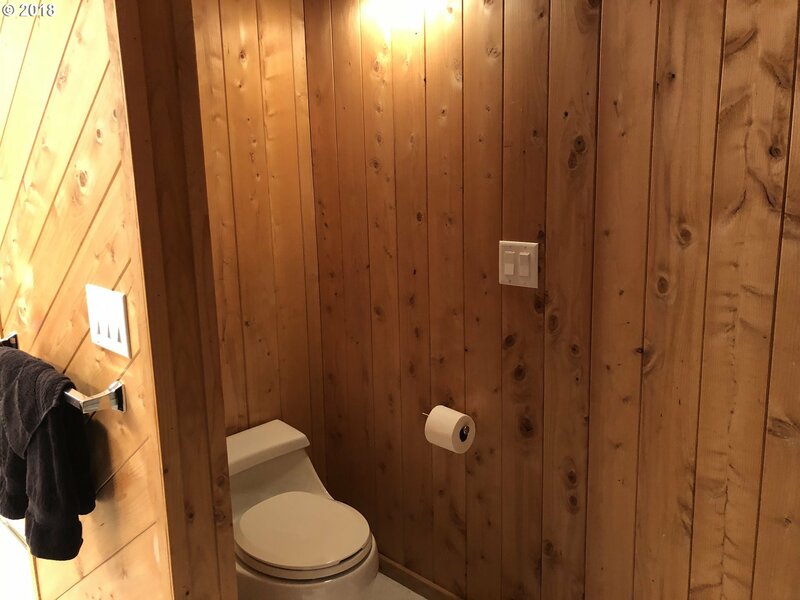 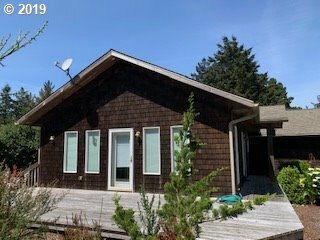 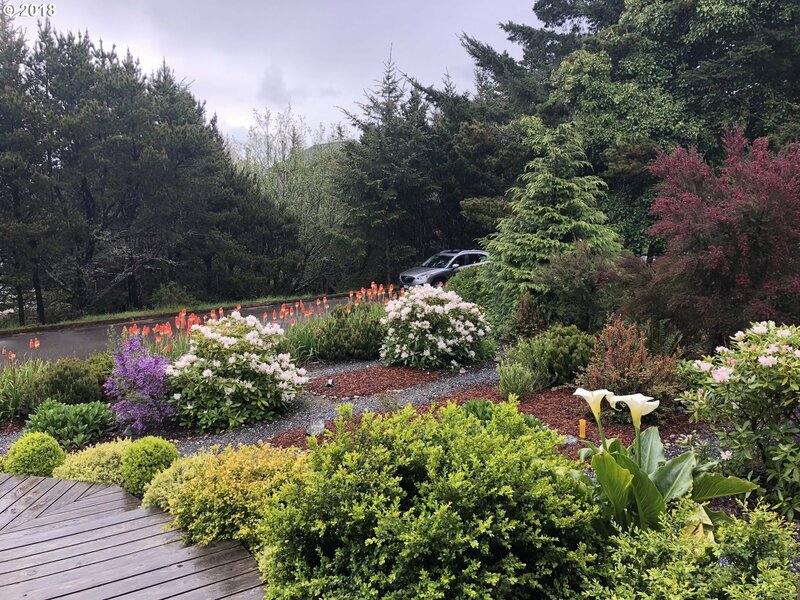 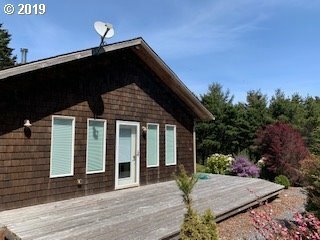 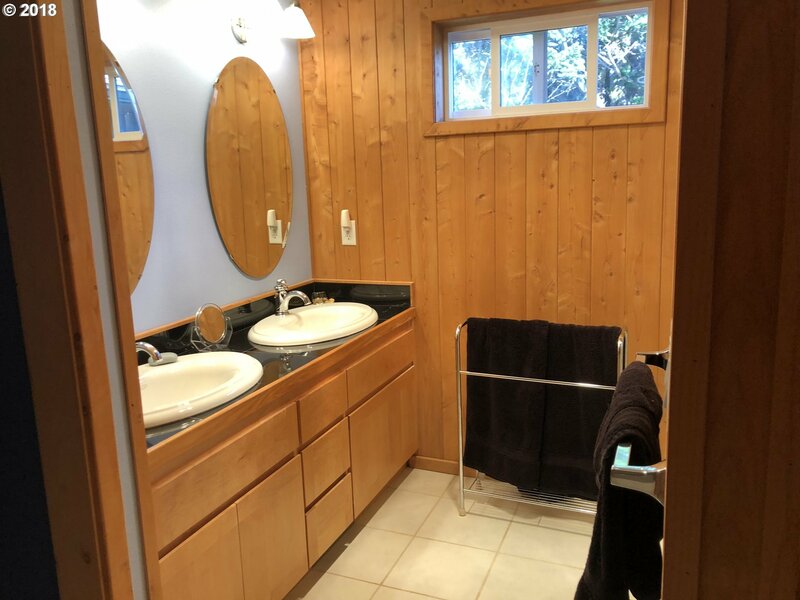 Finished with quality products including, Red Cedar Siding, Granite counter tops, Custom Maple cabinets, 6 burner Jenn air cook top, Wood stove, kohler plumbing fixtures, 2 car garage and Bonus room office/art studio.